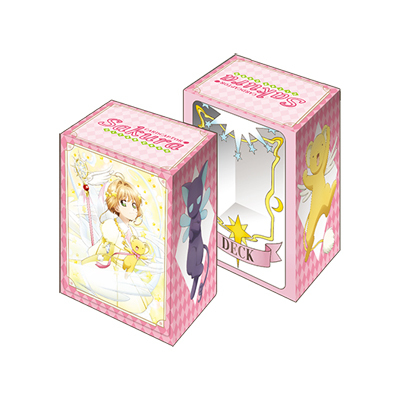 A supply set includes 5 booster packs, 1 deck holder (holds ~75 double-sleeved cards, measures 97 x 73 x 62mm), 1 pack of 60 sleeves (measures 92 x 67mm). 100 Card Set + 26 Parallel Foils. English text.